New OE Quality Windshield to Cowl Mounting Panel. 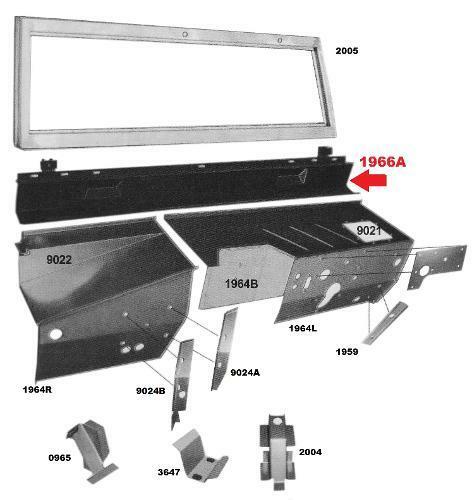 This is an excellent reproduction of the original windshield cowl panel for your Early Bronco. 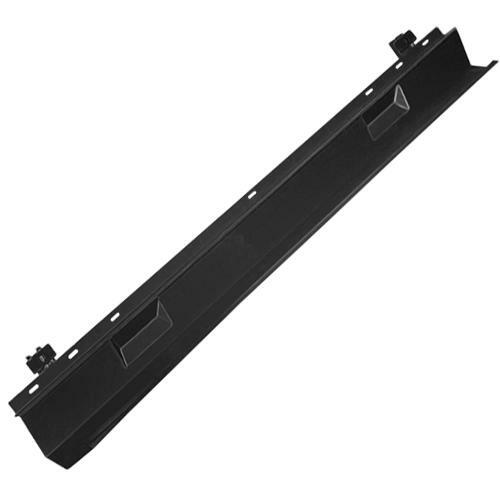 Includes pre-welded steering column mount bracket, driver & passenger windshield frame retainer brackets and center dash mount bracket. NOTE: This is a duplicate of the original 1966 to 1967 style windshield cowl with a single-step passenger cowl panel (see our part #9022B for picture). Can be used with 1968-77 Broncos but will require modification (cutting, bending and addition of material) for proper installation. An easier way to install on 68-77 Broncos is to purchase our #9022B cowl panel in conjunction with this piece.